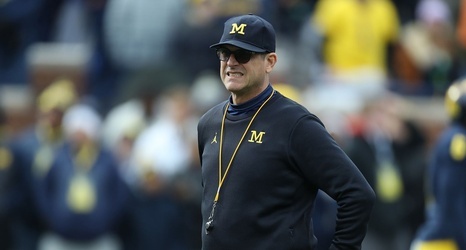 While Michigan football fans weren’t treated to the traditional spring game, one with four quarters and a score, the Wolverines did hit the field for about an hour last Saturday at the Big House, wrapping up spring football. Over the few weeks of practice, we learned a lot about the Michigan football team, both good things and bad. A lot of the positive things were player development and learning new things about the Wolverines offense under Josh Gattis. The negatives were injuries. Injuries at running back and wide receiver especially. What fans saw on a breezy, sunny afternoon at the open scrimmage was a toned-down version of what will be seen in the Aug.